Entry Enter off Benjamin Way, take right hand lane and proceed to level 3. 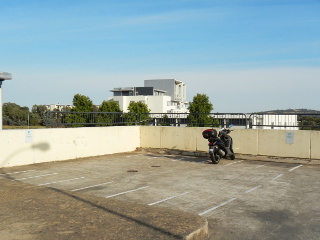 Parking is located next to down ramp. Alternatively enter off Lathlain Street, go directly ahead for about 200 metres and it is on your left hand side next to the down ramp to level 2.